When the weather shifts abruptly, our body normally responds too. And most often than not, we either get the colds or flu or both. Salt water or vinegar gargle with water. 3 - 4x a day of lukewarm water with salt or vinegar can ease that itchy sore throat. Hot tea. 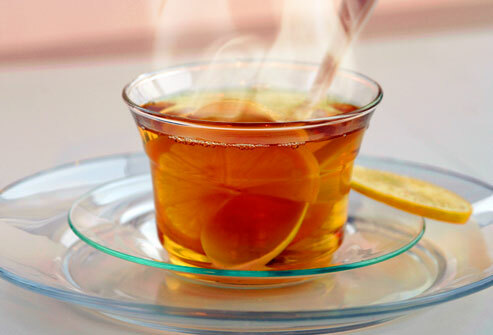 To ease the congestion, a steam from hot tea will surely help. Ginger hot drink. This serves the same effect of hot tea. Vitamin C. Taking vitamin C can help prevent you from getting the cold virus but should you caught it, the cold duration can be at least reduced. Body massage. For a more relaxed body, a nice body massage can help you rest well. Bed rest.Your body to recover better must require due rest. So, free yourself from work or other stressful stuffs and doze well. Liquid. Keep hydrated when you are sick. Keep your load of water or juice handy.